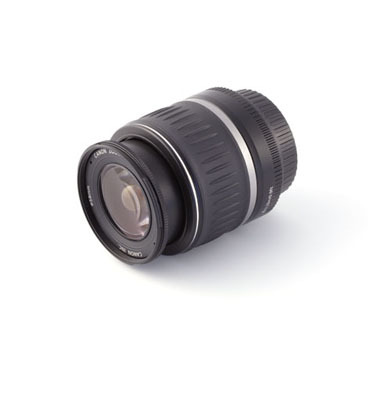 High quality digital photography is a key element in making your products look attractive to potential customers. An artistic eye is needed to create an effective composition, technical and artistic knowledge is required to balance colour, shadow and contrast. It is important to consider what the photographs are to be used for and the final image size required. If the shots are to be used on the web or at very small sizes, the file resolution can be small, whereas large file sizes are needed where the final pictures are enlarged for use as full A4 shots or even much larger eg exhibition panels. Preparation and forethought is necessary to keep the time scale to a minimum. If shots are to be taken on site ensure that it is clean, refurbished and free from clutter. If product shots are required make sure they are in pristine condition.